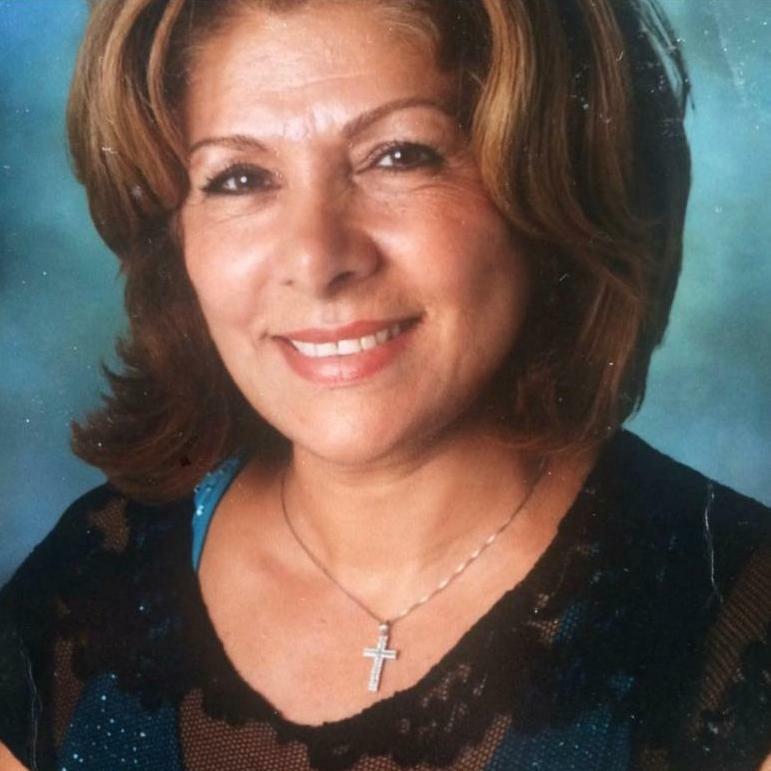 Elisabeth is an assyrian woman that moved to Norrköping in Sweden in 1978 from Qamishli in Syria. She was born in Qabre Hewore and moved to the city of Qamishli in her teens. Elisabeth comes from a church family and the church has played a major role in her life. As a Christian Assyrian in Syria, the Church was the only place to express the assyrian identity. There she could learn why she had another language, another religion, other traditions and other history then the people in Syria. Her grandfather was a priest, her father was a deacon, and she herself was in the church choir. Her grandfather moved to Syria from Turkey because, as a Christian priest, he refused to carry weapons in the Turkish military. Today she has a brother who is a priest in the Syriac Orthodox Church in Örebro and herself is active in the Syriac Orthodox Church in Norrköping where she for several years led the youth choir. In Qamishli she was in the Christian Scout Group, and there was a common practice that the Scouts participated in ceremonial events and visits by prime ministers and patriarchs. 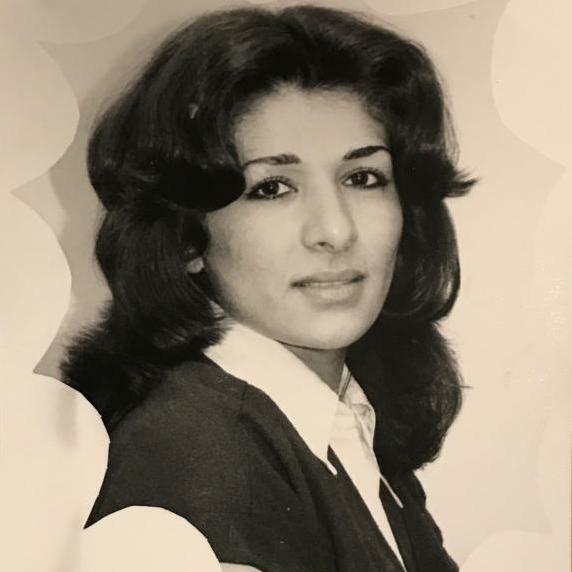 Her mother and 3 younger siblings moved to Sweden in 1977 and one year later, the family reunited in Sweden when Elisabeth, her sister and their father were allowed to come to the country. They came to Sweden via Lebanon where they stayed for three months while waiting for a visa to Sweden. She was 18 when she came to Sweden and started SFI (Swedish for immigrants) with her sister and father. She learned the language quickly and began early to work as a interpret in Assyrian and Arabic. It was winter when Elisabeth came to Sweden and she remembered the first real snow she saw. "Everything was so white". One great experience she thought it was. Never had she seen so much snow in Syria. Elisabeth feels well integrated in her new home country. She finds that she has had good opportunities to become independent and an equal citizen like any other Swedish in the country, but she also feels that she probably had been higher educated if she lived in Syria for a few more years. Education was important in her surroundings and the friends who stayed in Syria became doctors, engineers, lawyers or teachers. When she came to Sweden, she felt like she had lost ten years and had to start over from scratch. Even so, she thinks she managed well. Today she works as a native language teacher in the Assyrian / Syriac language and she participates in an Assyrian women's organization where she travels around the country and educates women about their rights and opportunities in the new country. She is also politically active and parliamentary member in one of Sweden's parties. Elisabeth proudly shows her baptist gown that her mother embroidered to her. She is pleased to have the 57 years old dress. An item she holds dear to her heart.